Firewall is one of the important parts of any network to secure systems. The Firewall software are network security systems those act as a wall between the internal and external networks. Just like in Games of throne North wall to save the west from deads, kidding. However, in the same way, the firewall stops the intruders those comes in the form of the virus, trojan attackers, and hackers. It keeps monitoring the incoming and outgoing network traffic to block any kind of cracking, snooping, DDOs attacks etc. The firewall comes in two forms- Hardware firewall and Software firewall and today, we discuss software firewalls which are the free and open source. If you have a small-medium business (SMB) and want to secure your IT infrastructure without spending money on the firewall then the Open source is the best option. Each of the open source firewalls we are going to list here offers enterprise-level firewall solutions along with some sets of features that only commercial firewall offers. 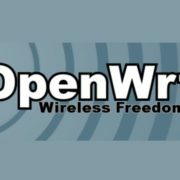 There are dozens of open source firewalls available online to download under open source license but out of them the best we would like to recommend are pfSense ( FreeBSD) and ClearOS firewalls. pfSesne is FreeBSD based open source software distribution that customized especially to use as a firewall and router. 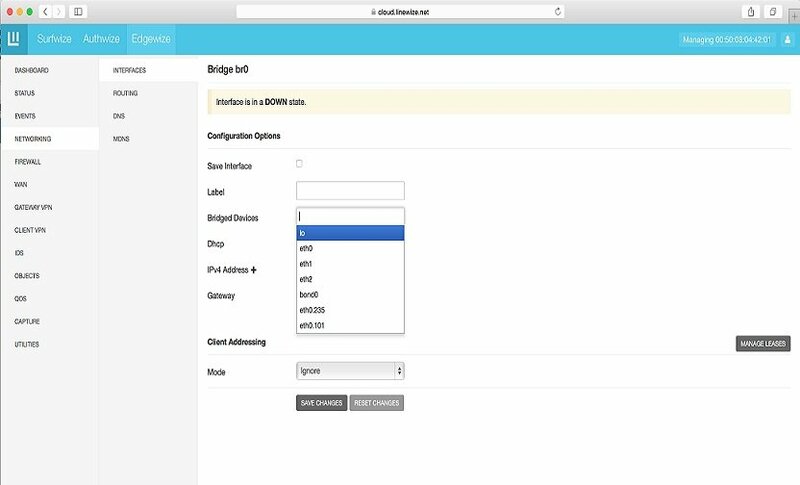 This open source firewall can be installed on a bare metal hardware machine and can manage entirely via a web interface. 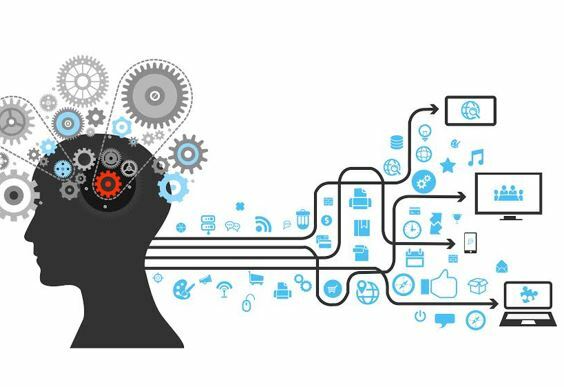 Apart from firewalling and routing platform, you can expand its functionality by using its long list feature it provides without adding bloat and potential security vulnerabilities to the base distribution. Aliases allow grouping and naming of IPs, networks, and ports. The administration pages of ClearOS are very similar to IPCOP and Smoothwall. The website has well-maintained documentation. 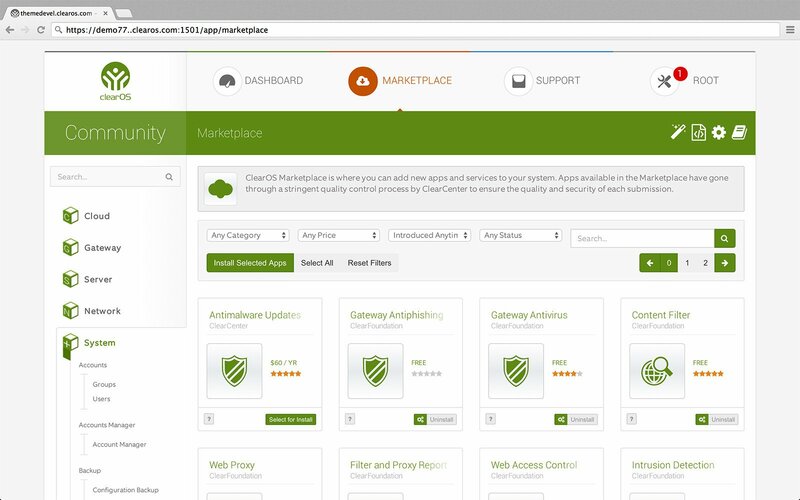 The is one of the best opensource firewalls for Small to Midsize Businesses (SMBs). It is a complete network solution and you can extend the functionality by installing the apps such as bandwidth manager, DHCP server, DMZ, DNS server and more. EFW is a turn-key Linux based open source firewall security software. It can use to turn your unused hardware into a complete firewall solution to defend the network threats. They also sell hardware UTM with pre-installed Endian firewall just like pfSense. 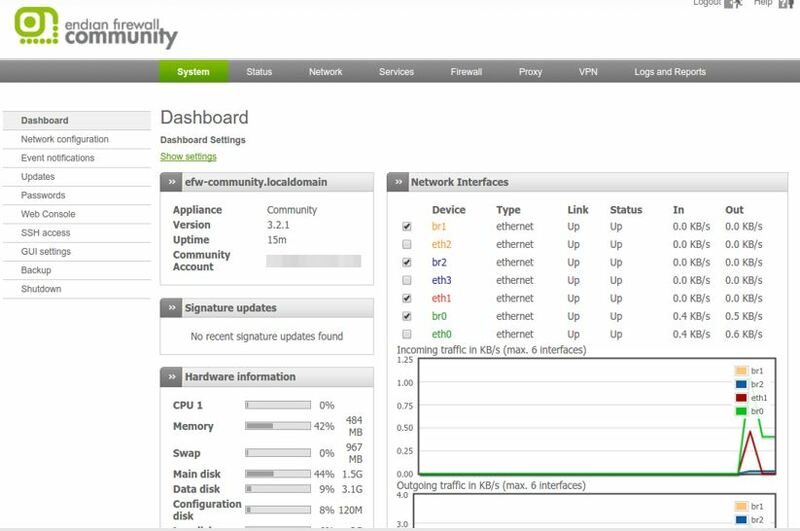 But if you want a home built full-featured Unified Threat Management (UTM) solution then go for their community version. Endian Firewall Community (EFW) covers all basic security features including a stateful packet firewall, basic web and email security, open-source antivirus and powerful VPN (IPsec and SSL). IPFire is a Linux based open source firewall distribution with both modularity and flexibility. The IT administrators can easily deploy it as a firewall, a proxy server or a VPN gateway. It can manage via the intuitive web interface and also offers selected server daemons and can expand to a SOHO server. All its features are easy to understand and can deploy on you old server machine to make a dedicated network firewall. Proxy server with content filter and caching functionality. 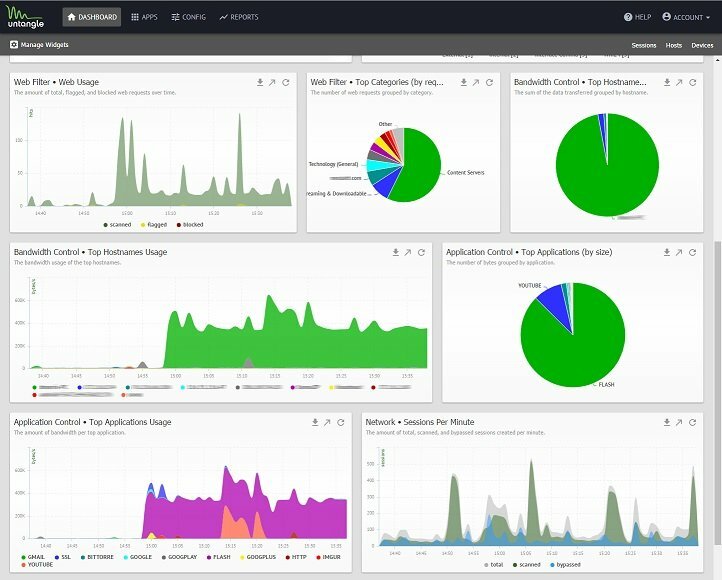 The Opensource free version of Netdeep secure offers Application Firewall, Rules by Zone (Local, Internet, Wifi, DMZ) , Deep Packet Inspection (DPI), Web Proxy, URL filter, Local Authentication, Radius, LDAP, or Active Directory, Web access policies by groups, Navigation Reports, Dynamic DNS, DHCP Server, Captive Portal and Wifi management, Monitoring dashboard, SafeSearch, SNMP, SSL VPN, IPSec VPN, Real-Time Bandwidth Consumption Monitor, Radius Server, Geolocation, and Antivirus. In the paid or subscription version it offers Reputation (IP, Domain, URL, etc. 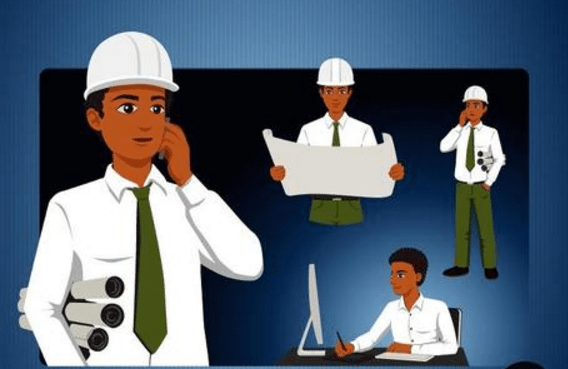 ), Bandwidth control, VLAN tagging, Bridge, DNS Server, Static and source routing, Detection and Prevention of Intruders, Internet connection, redundancy, Internet connection balancing, SSL / HTTPS, Inspection, Online Training, Netdeep Secure Network, Technical support and High Availability. It supports three languages Portuguese, English and Spanish. 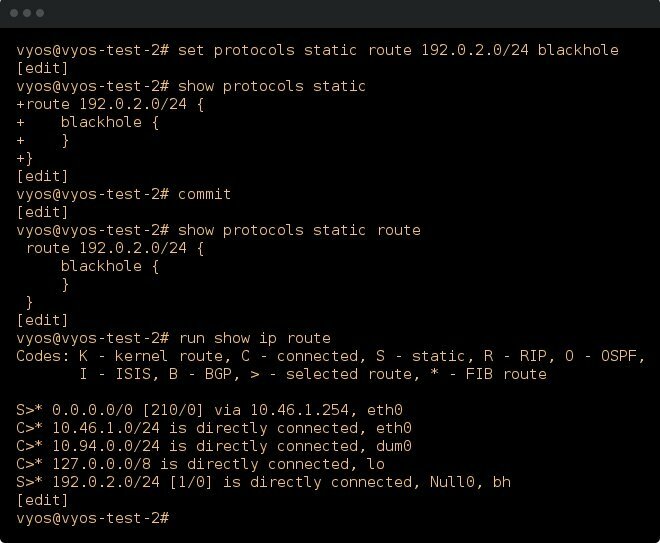 VyOS is an open source network operating system based on Linux and includes multiple applications such as Quagga, ISC DHCPD, OpenVPN, StrongS/WAN and others under a single management interface. It can install on any physical hardware or a virtual machine or a cloud platform. It is similar to traditional hardware routers but the missing thing is that it has only a command line interface to manage it. Smoothwall Express uses its own security-hardened Linux operating system and a good open source security system. You can operate it using a web interface. Shorewall is a gateway/firewall configuration tool for GNU/Linux. 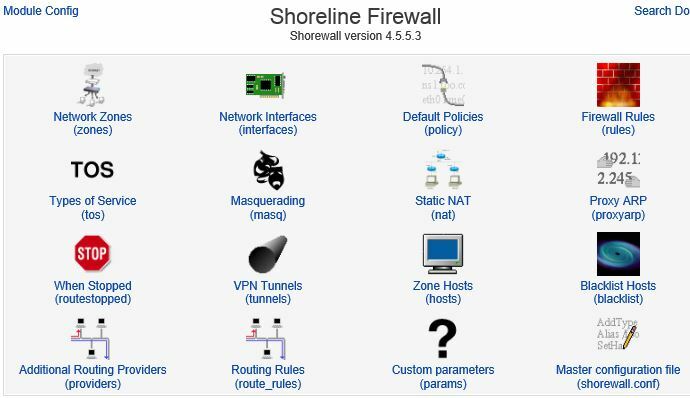 It is also known as “Shoreline Firewall” an open source firewall builds on the top of the Netfilter (iptables/ipchains) system. This system built into the Linux kernel to handle more complex configuration schemes. A wide range of router/firewall/gateway applications. Blacklisting of individual IP addresses and sub-networks. The NG firewall of Untangle can be installed on your own servers and it is mthe ost flexible and user interactive firewall. It is free software. The NG firewall has different software modules that can be enabled or disabled as per the requirement. These software modules also called apps. It has both free and paid apps. So, for full functionality, you have to buy their subscription. Apart from these open source firewall, I have also come through another good featured cloud firewall. But I didn’t get a chance to install and use it. So, I am going to mention it here and please, if you install and try it, let me know about this cloud firewall. The firewall is basically designed for school and colleges. It also features BYOD Management system. They provide an ISO file to install it on your own hardware but for cloud analytics and some other tools, you need to buy their subscription just like Untangle. If you think we missed something and you know any new or old firewall which should be on this list, please let us know by using the comment section. CLearOS is so buggy it became unusable. pfsense is amazing but they have an odd partition table that my dell laptop errors with on boot. The others are just firewalls, I’m guessing most are here to clam down on their kids so app blocking and ip filtering is a must, but come with the subscription. It’s forked from pfsense in 2015, so both are very similar, yet different enough to not be copycats. Thanks for notifying that Eros Medeiros, we will update it. 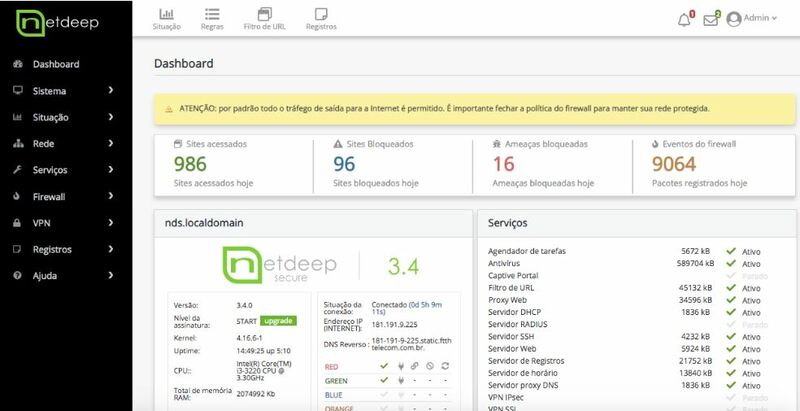 Do you known the NETDEEP SECURE FIREWALL? Is the first Next Generation Open Source Firewall. Is available in Portuguese, English and Spanish. Who said pfsense is discontinued ? Thanks for sharing this wonderful list of best open source firewalls. it’s really very useful for network administrators.